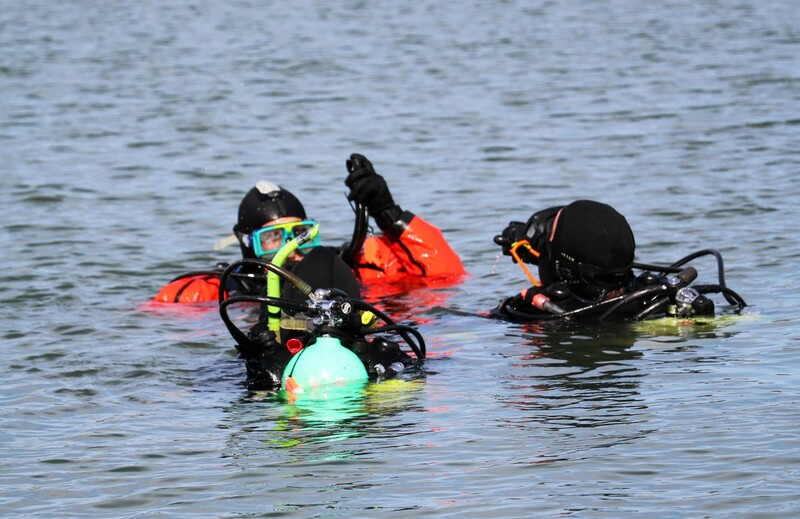 The DART team provides rescue and recovery of drowning victims along with evidence collection in all bodies of water. 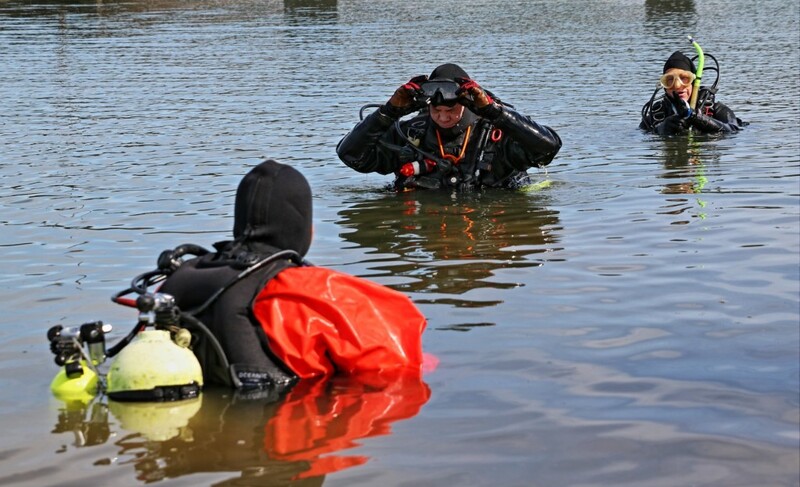 The team is comprised of certified rescue divers, skilled in the search and recovery of persons trapped under water. Situations can include drowning in lakes or rivers, and may involve submerged vehicles in water.